Can’t say I’ve noticed it. But I suppose you could say the sins of murderers reaches heaven first because it is obvious and has had an effect on someone, whereas some sins are done behind closed doors and remain hidden in this life (although God sees all anyway). 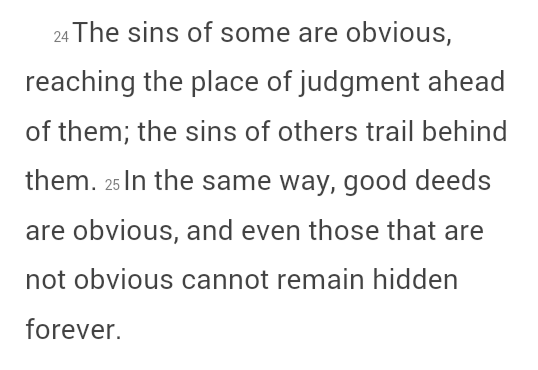 We can look like good upright citizens but be hiding sin inside and accusing others whose sin is more visible.